Hi Guys, I have recently been sorting through all my products over the last month to plan on which bits I intend to use up and thought that it may be worthwhile to show my favourites of each brand. I am starting with Lancome because I am Slightly Obsessed! 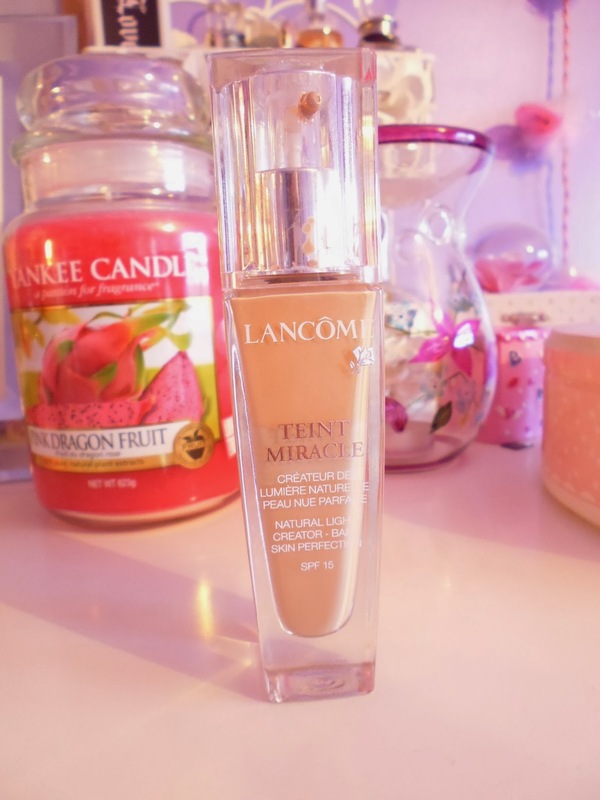 So here are my Lancome Must haves! I enjoy this foundation because you can build it from light to high coverage and it still looks natural, I wear shade 2 which matches me perfectly, I personally love to apply this with my MAC 187 brush and stipple it on. I typically never repurchase the same foundation but this is my second bottle and I will certainly be buying another after this one is used. Oh and did I mention my last Favourite thing about Lancome? They give you a million samples with each order! I know, I know, this more than likely means we pay too much for the products, but who can't say no to some freebies?